Logan Blvd. from Western Ave. to Kedzie Blvd. 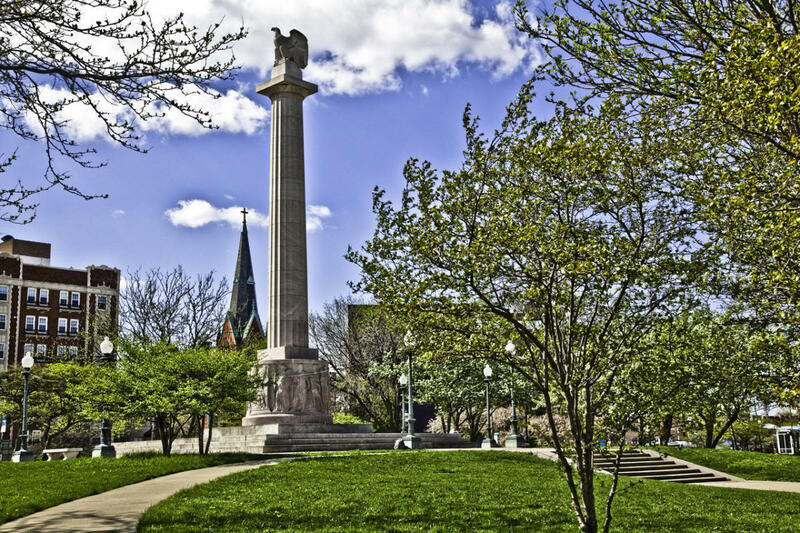 Logan Boulevard is one of 4 boulevards in Logan Square that make up the Logan Square Boulevard National Historic District. Known as the City of Chicago's finest and most viewed collections of graystones homes, homes made on Indiana Bedford limestone, Logan Boulevard was known as the "boulevard of the millionaires". Take a stroll along this beautiful St. and encounter massive homes built around the turn of the century. Not to be missed are 2955, 2947, 2949, 2951 $ 2959 W Logan Boulevard. In addition, check out the John Rath House at 2701 W Logan Boulevard, a stunning prairie style home designed by one of Chicago's great Prairie architects George Maher.